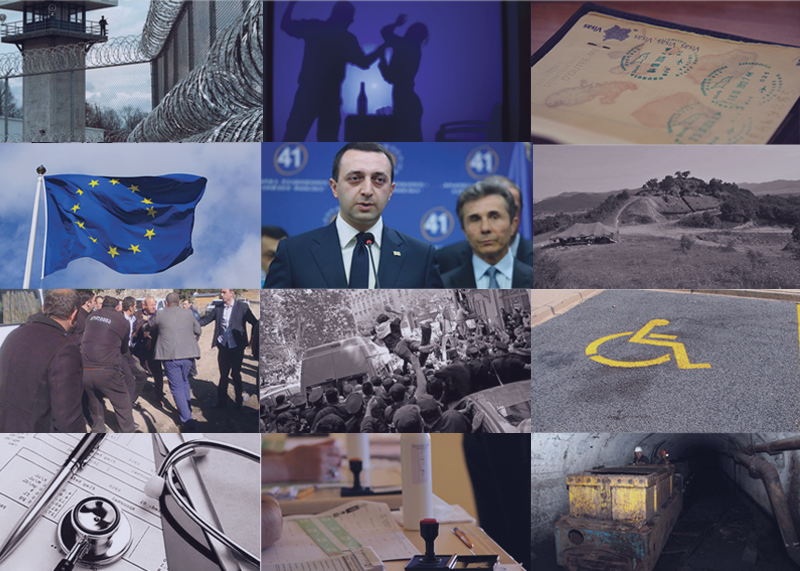 IDFI report includes statistics on cases of secrete surveillance in Georgia, updates on ongoing legislative processes and different positions of civil society and the government on this matter. 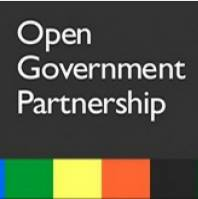 The Open Government Partnership (OGP) Georgia’s National Action Plan (NAP) 2014-2015 was created through intense cooperation between the government of Georgia and the civil society. The NAP included 27 Commitments (29 actions) that were distributed among 16 responsible institutions. IDFI was actively involved in monitoring of the action plan commitments and provided the OGP Forum Secretariat with regular assessments about the progress of activities. 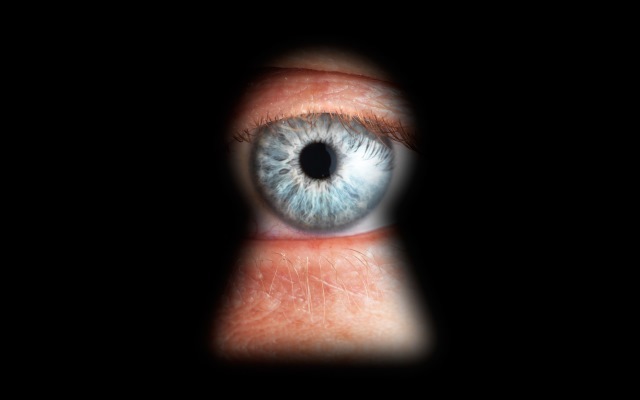 Recent surveys show that public perception of surveillance has not changed dramatically in Georgia since 2013. 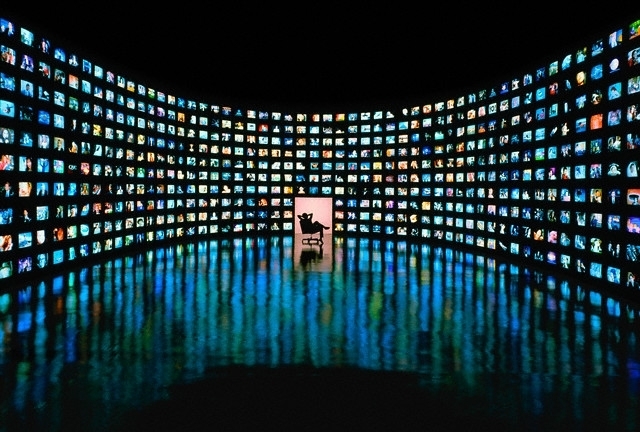 There is still a perception that law enforcement agencies have technical capacity to wiretap and are using this capacity in illegal ways. 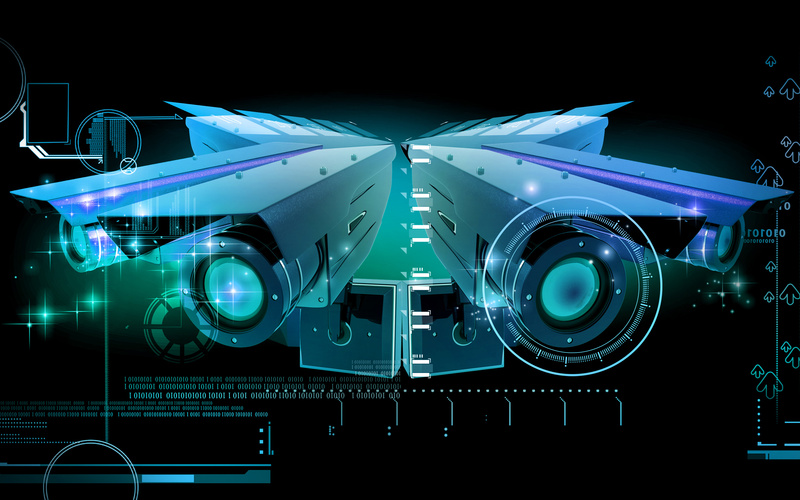 Although there has been some progress in terms of investigation of cases of illegal surveillance, the emergence of new cases after the change of government in 2012 has increased doubts on continuing systemic practice of illegal surveillance, lack of willingness from the government to limit its power, and indicates a lack of efficient and comprehensive reform in this area. 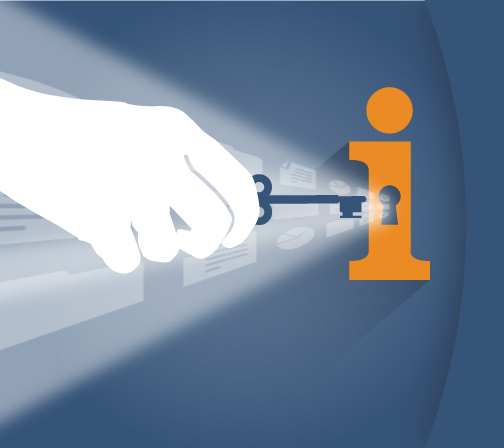 This report assesses access to information in Georgia in 2016, the practice of strategic litigation of IDFI concerning access to information, as well as analysis of trends of access to information in 2010-2016. IDFI's report overviews main developments in terms of regulating secret surveillance in Georgia in the period between June 2015 and March 2016, such as recent cases of illegal surveillance and revival of the Campaign “This Affects You Too” in March 2016, first results of the “two-key” system and the role of the Personal Data Protection Inspector in the process, as well as proactive disclosure of statistical information related to secret surveillance. The Institute for Development of Freedom of Information (IDFI), in partnership with the University of Bremen and with the financial support of the Federal Foreign Office of Germany implemented the project “Strategic Plan Georgia 2020 – Strengthening Public Involvement” between July 10, 2015 and February 10, 2016. The goal of the project was to raise the awareness among civil society groups and to strengthen the understanding of Georgia’s socio-economic development strategy “Georgia 2020”, to identify problems and to formulate relevant recommendations, existing challenges and the implementation process of the strategy. 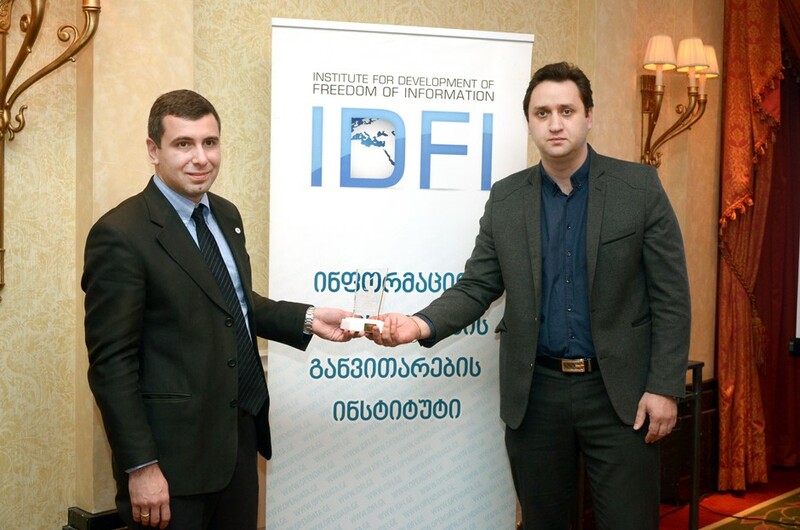 On December 11th, 2015 the Institute for Development of Freedom of Information (IDFI) held presentation of the report summarizing situation of Freedom of Information in Georgia during 2010-2015. The report was prepared within the framework of the project "Public Information Database – www.opendata.ge". 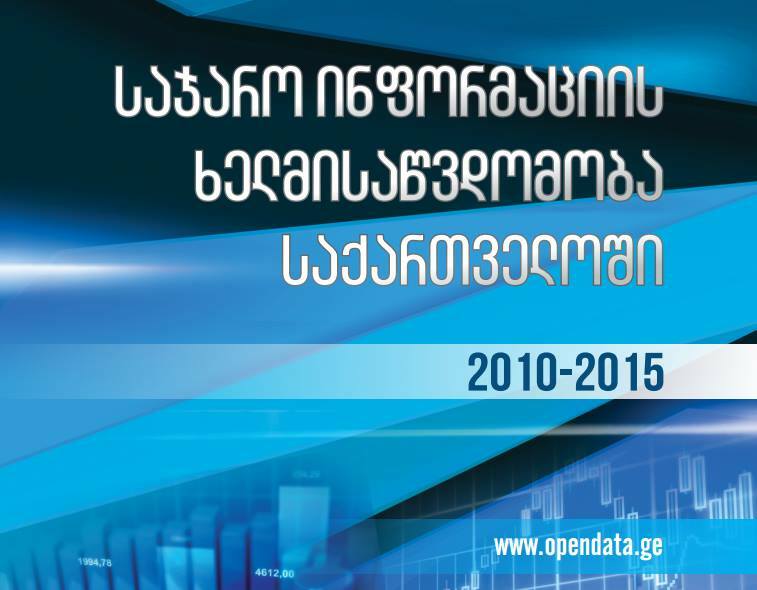 On December 11, the Institute for Development of Freedom of Information (IDFI) and Open Society -Georgia Foundation (OSGF) organized a presentation of the report summarizing the situation regarding Freedom of Information (FOI) in Georgia during the period of 2010-2015. The report - Two Years in Government: Georgian Dream’s Performance Review was presented on May 28th at Tbilisi Marriot hotel. 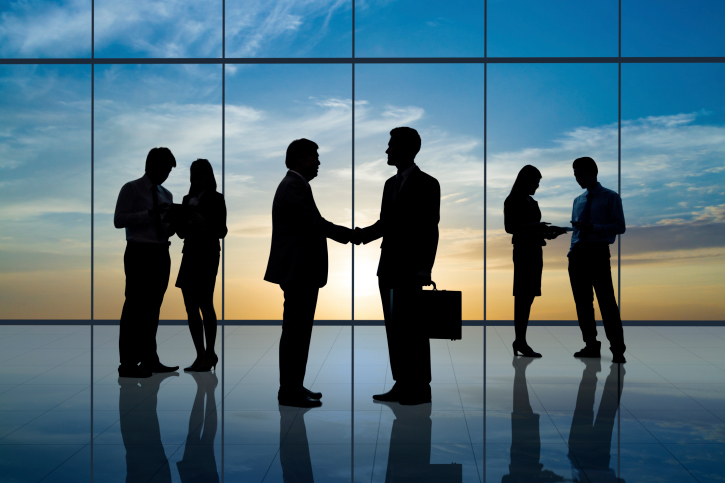 The report covers 20 different fields of public politics.